Cindy’s project had a challenging beginning because it was started by another designer. It can sometimes be difficult to take over a project in the middle of the design process, but after discussing the details of the design with Cindy, I knew everything would be fine because she had a very clear vision of what she wanted. Cindy is an amazing person and has a passion for what she does. She had a very clear vision about every aspect of her design but was also very open to my ideas. Together we were able to create a beautiful and unique design. Bold and bright colors were used in the design to create an eye-catching design, but I feel the colors used are also reflective of Cindy’s fun and vibrant personality. 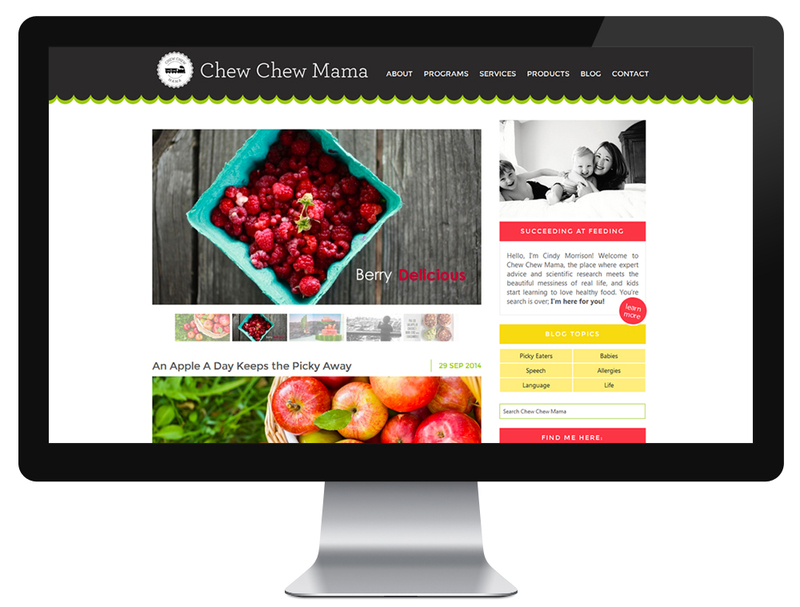 The Chew Chew Mama brand is all about helping kids learn how to be healthy eaters. It shows that healthy, colorful eating can be just as fun as Cindy’s design was for me to create. Kate is an absolute sweet heart! I have loved every minute of working with Kate, in fact, it was the best thing that could have ever happened for me. Initially, I thought that communicating might be a problem since she is not located in the United States, but that was hardly the case. Kate is an awesome communicator and the time difference actually worked in my favor. It allowed me to answer fast questions by day and review things and send more detailed feedback at night. As I went to bed, she was getting up to my feedback and hours later, I was waking up to change on the test site each day. It was AWESOME. 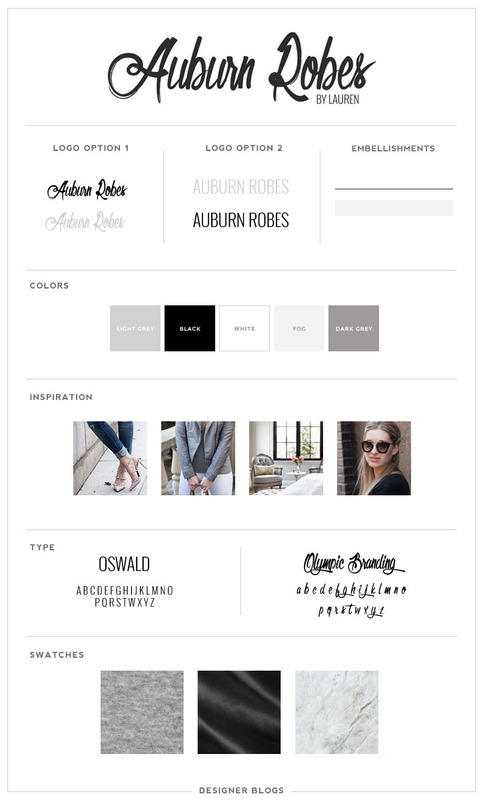 Kate is an incredibly, talented and creative designer. She was able to somehow transform my written ideas into a design that captured everything I envisioned and much more. 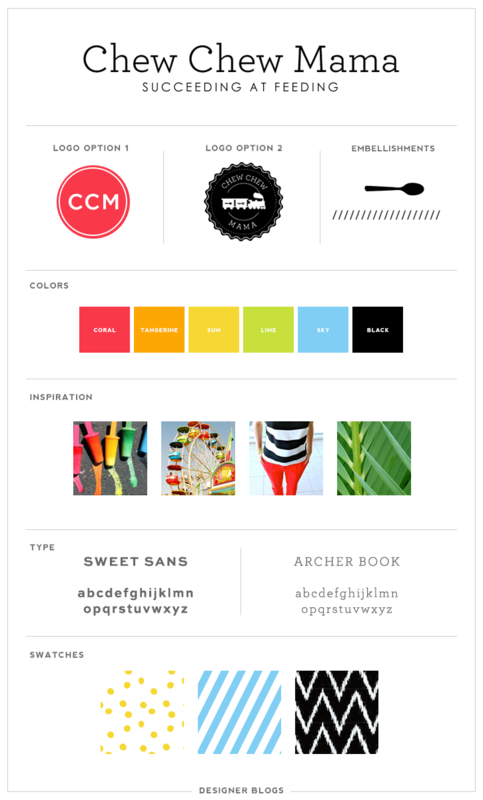 I know that I can be a bit Type A in personality and that I really requested a lot of detail on my site. It was important to me that my custom website be perfect, since it was launching my new business. Kate never, ever made me feel like I was asking too much (or driving her crazy!) :). She always took my requests and ran with them. She communicated what would work and always offered positive, alternative solutions when something didn’t. Kate is an incredibly kind person and a really hard worker. Designer Blogs is so lucky to have Kate! She is a dream designer — because of her talent and her kindness! Kate made me love my website more than any other website in existence. I am so very thankful that we got paired! It was such an honor to work with Cindy. 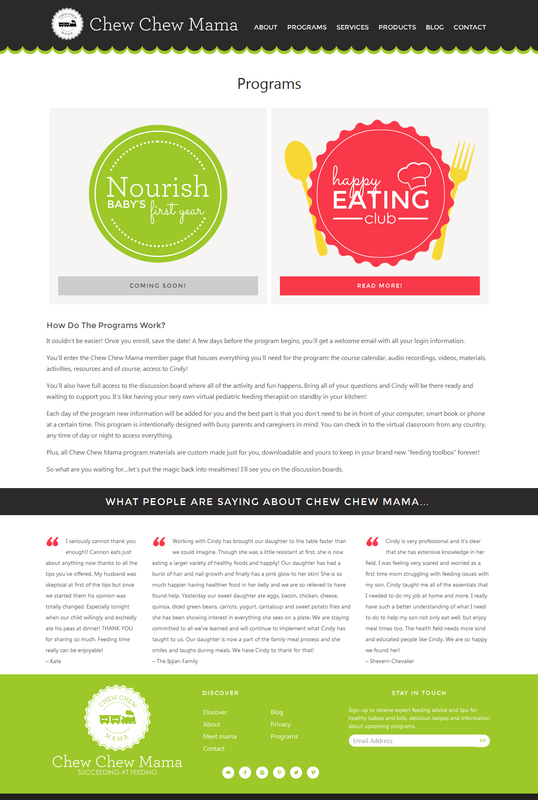 Be sure to hop on over to Chew Chew Mama to learn more about Cindy and the amazing work she does! 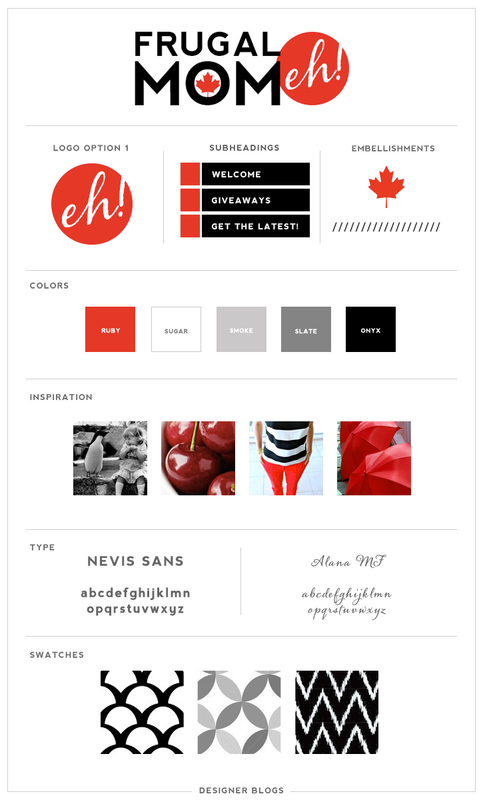 Learn more about our custom blog designs here.